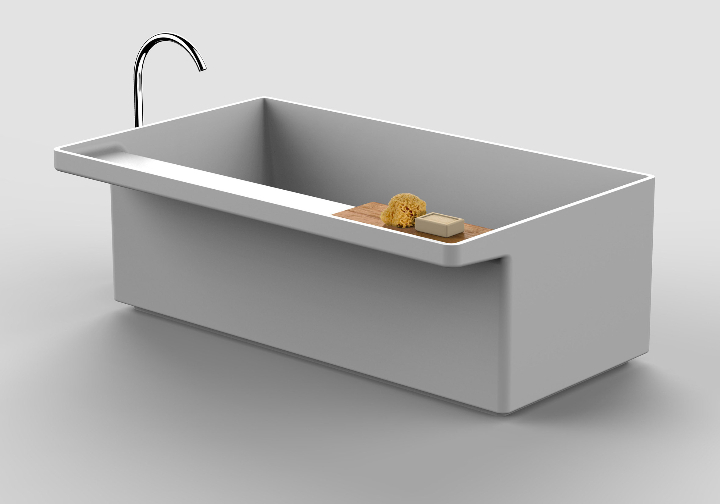 Cristalplant design contest in collaboration with the Dutch bathroom furniture company Tortu, design contest theme designing a sink. 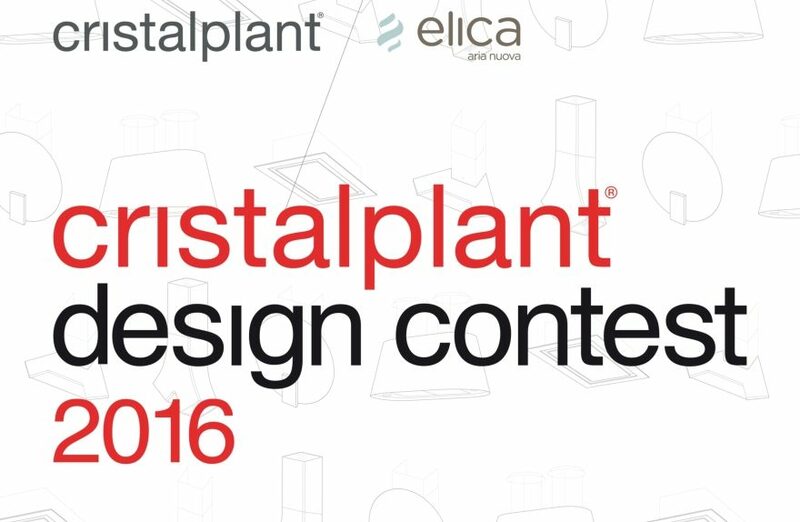 Cristalplant® calls appeal designers for the Cristalplant Design Contest 2016. He calls them all: young and senior! That's right, this year the contest is open to all designers, without any distinction of age. 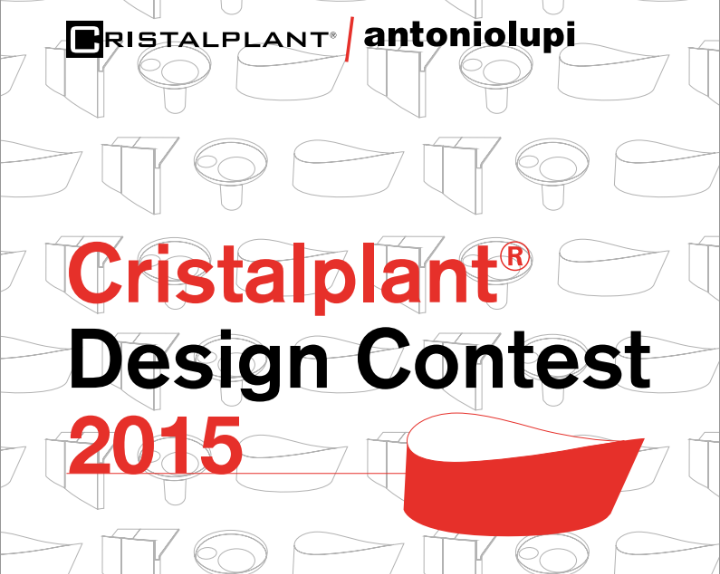 It was held at the showroom during Fuorisalone Antoniolupi 2015 the award ceremony Cristalplant Design Contest 2015, Edition that saw the collaboration of Cristalplant own with Antoniolupi. For the contest this year were two categories of design for many target age, on the one hand the "Young Designer", the other the "Senior Designer". For each group was defined a winner. A unique, showroom Antoniolupi Milan, for an event not to be missed: the awarding of the Cristalplant® Design Contest 2015. Located in the heart of the Brera Design District, in Porta Tenaglia, the showroom is designed to provide a new context for discussing design and groped to define the traits of the future. 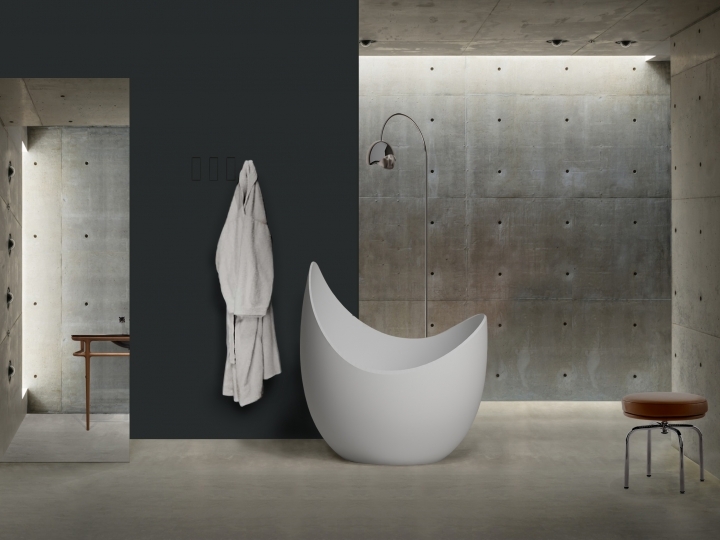 famous brand of Italian design, with the aim of identifying innovative projects that have as base material Cristalplant Biobased and take inspiration from the style antoniolupi. 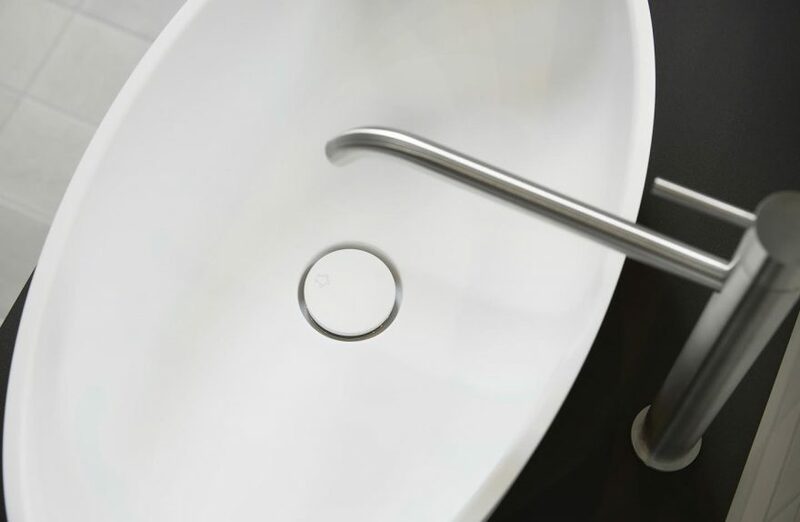 For the year 2014, the number six, the young designers who participated in the "Cristalplant® Design Contest"They are compared with the design of a complete line or independent products, for bathroom furniture. An opportunity, that offered by the contest known internationally, who was caught by many. The projects were known for creativity and innovation. 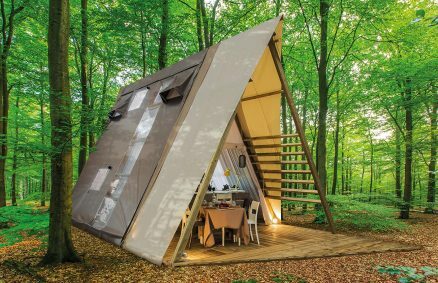 To win the first place, however, the proposals that have been able to combine in a more correct appearance with the functional, taking the one hand the technical features and technological Cristalplant Biobased other style of Agape, a company with a character and a well-defined culture.